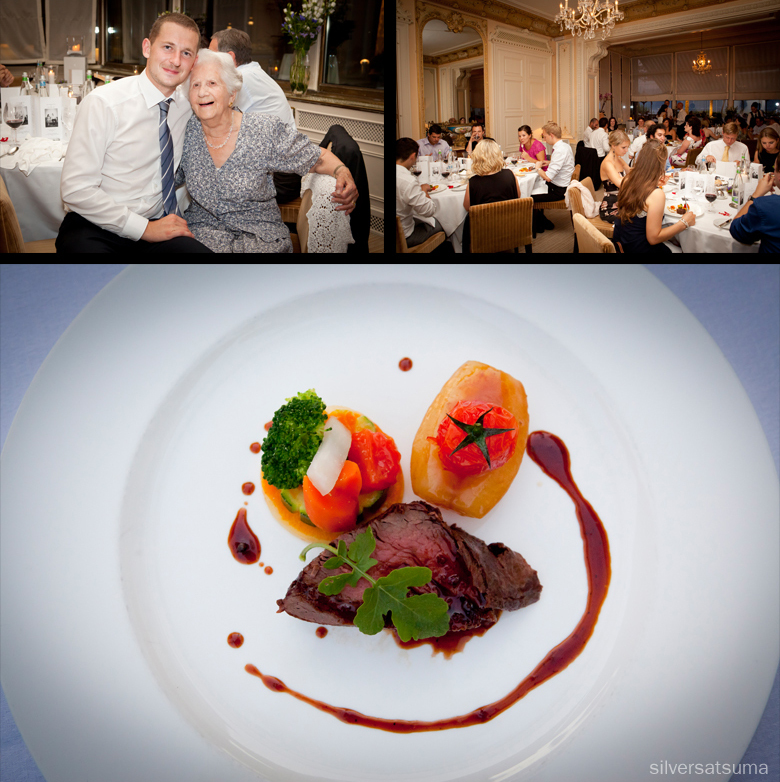 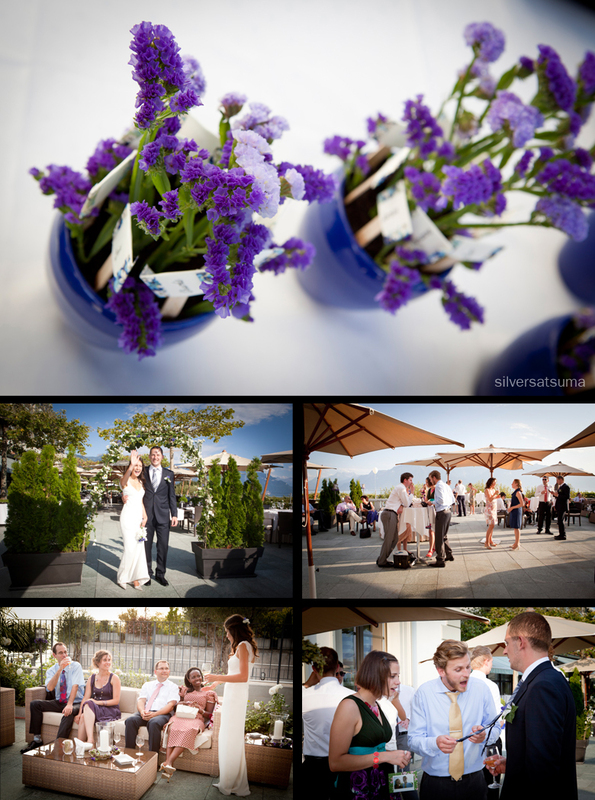 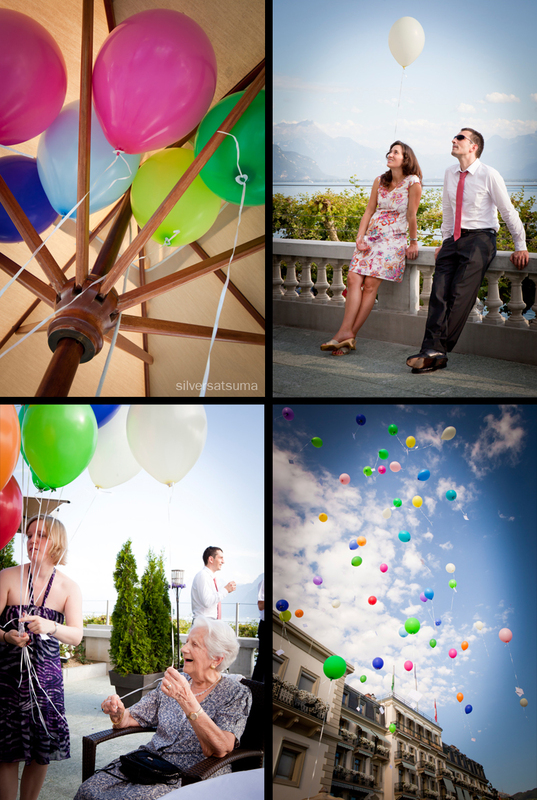 silversatsuma wedding photography: Vevey beautiful. 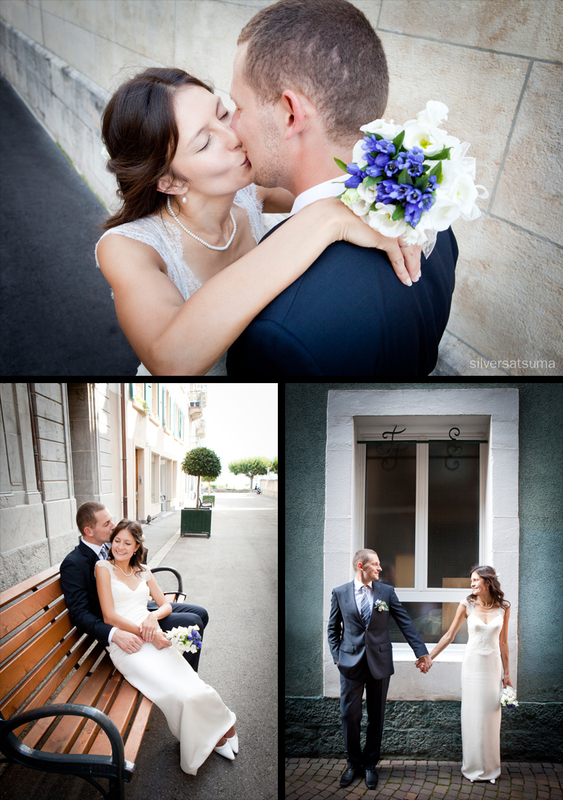 It was just over a month ago that Zoë, Marc-André and I had a great engagement photo-shoot in Grandvaux. 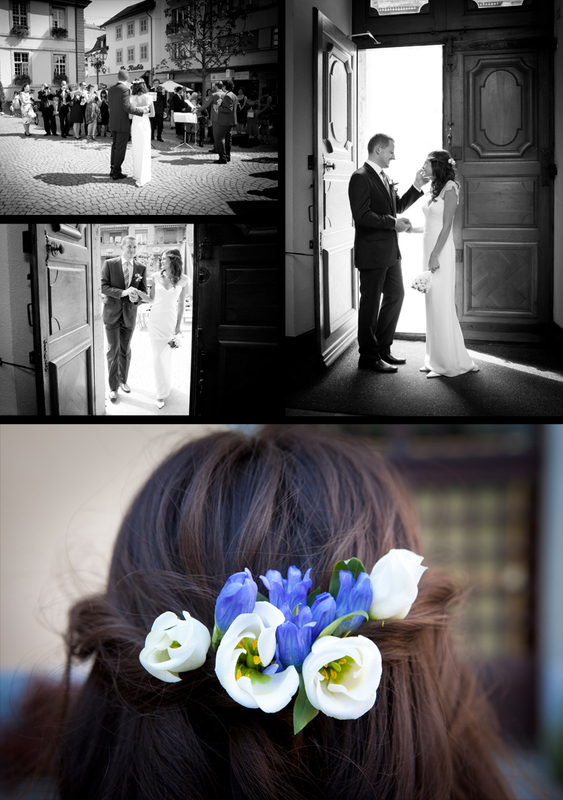 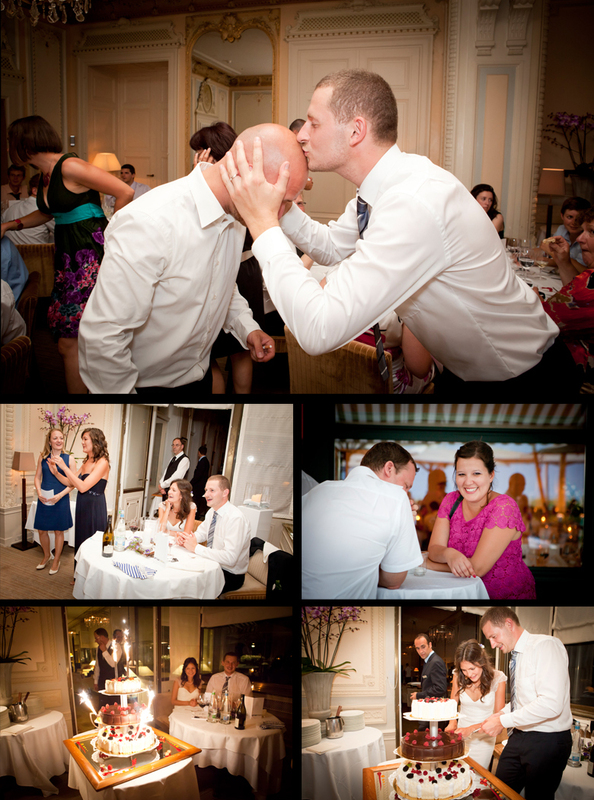 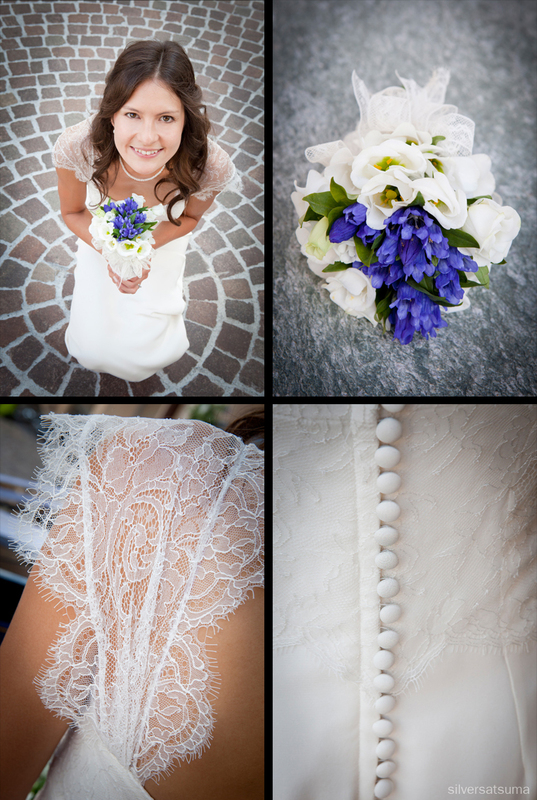 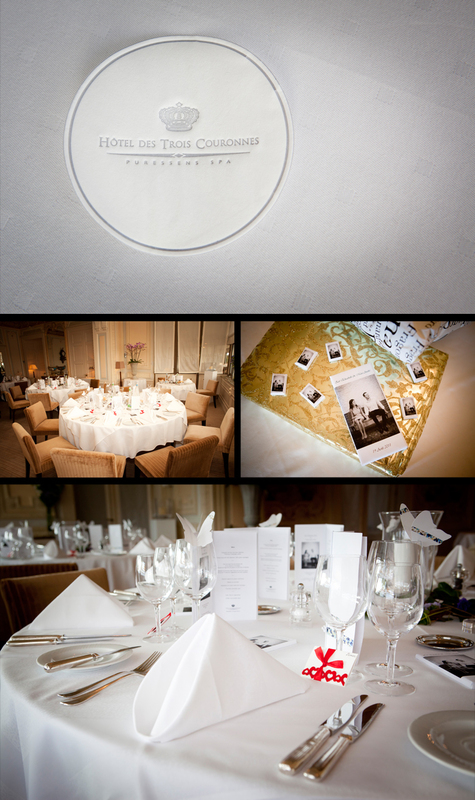 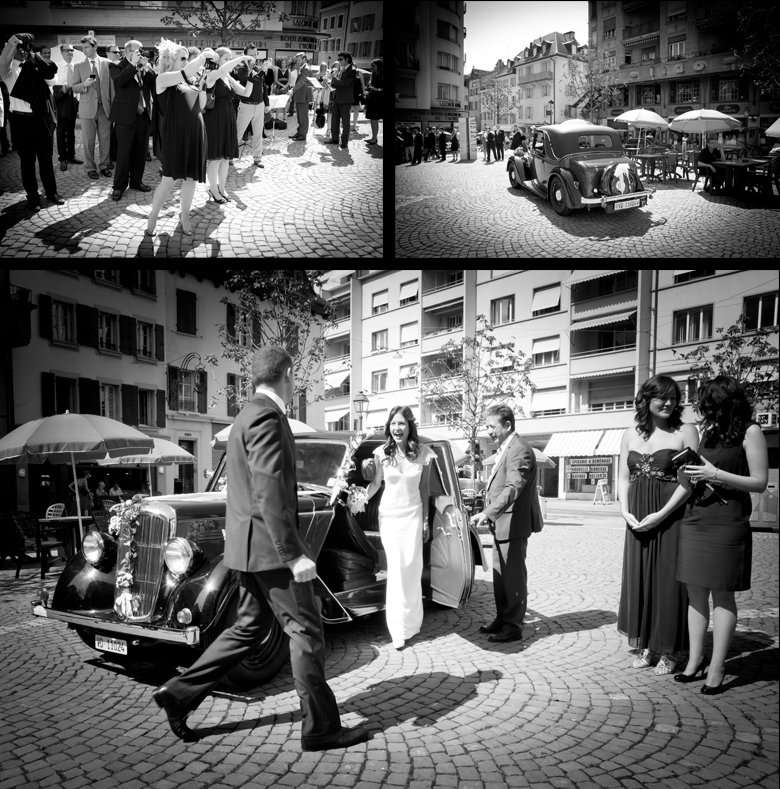 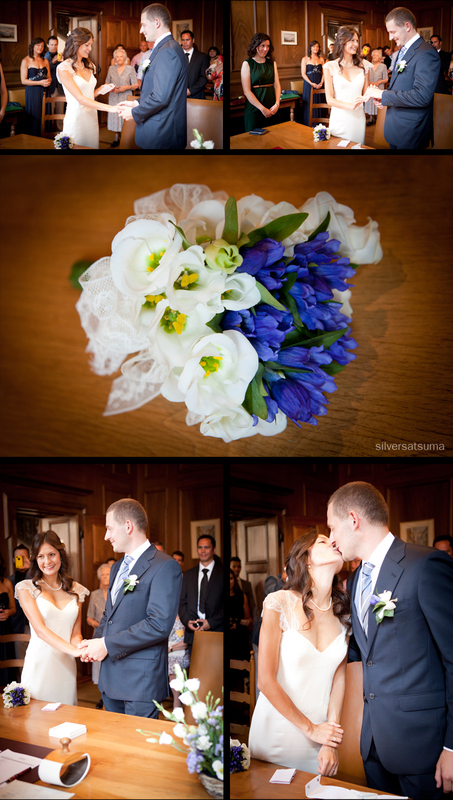 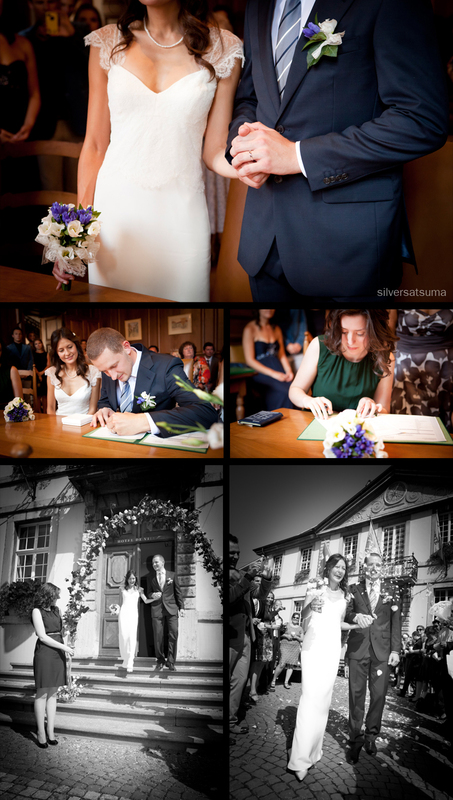 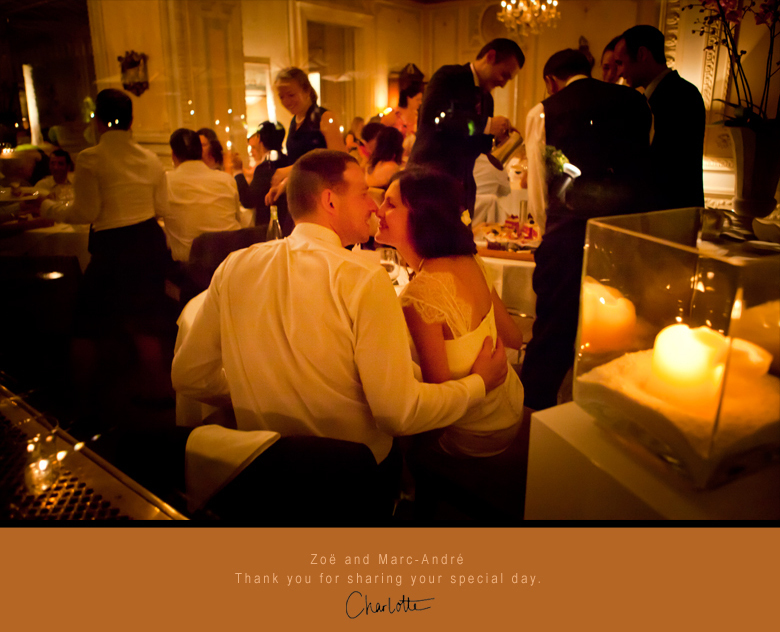 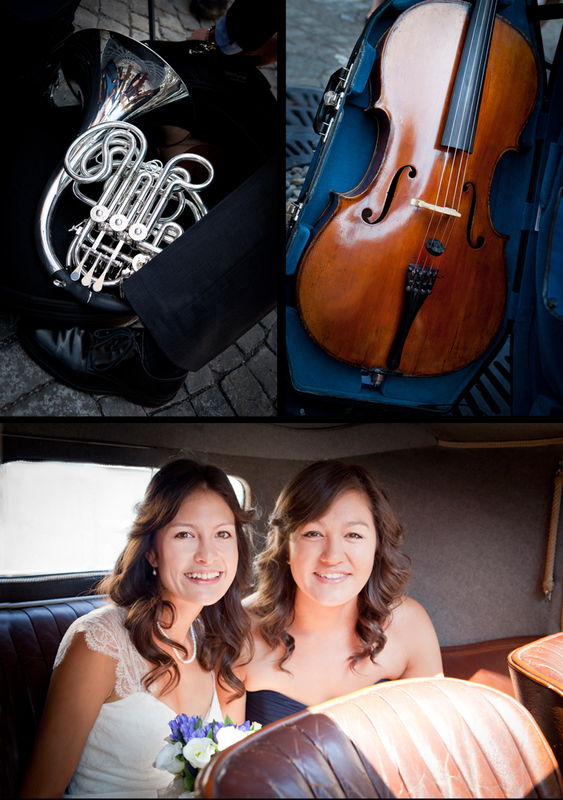 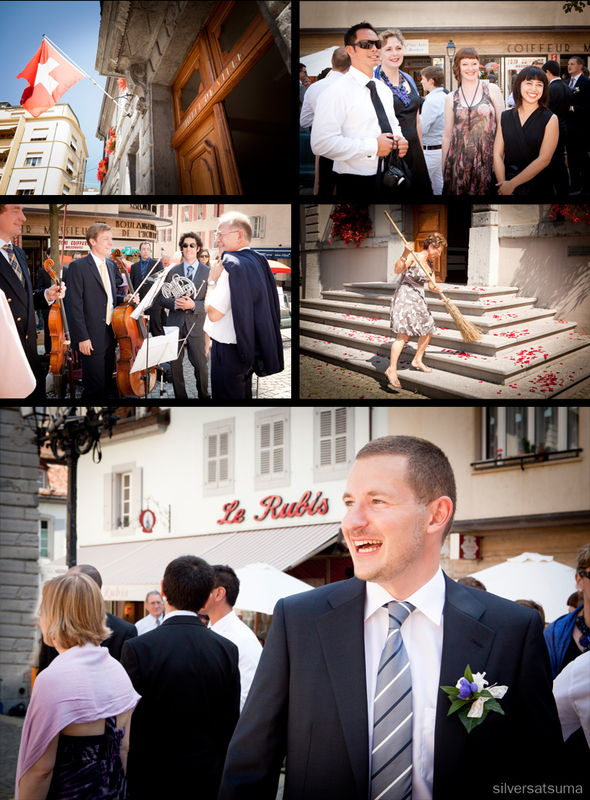 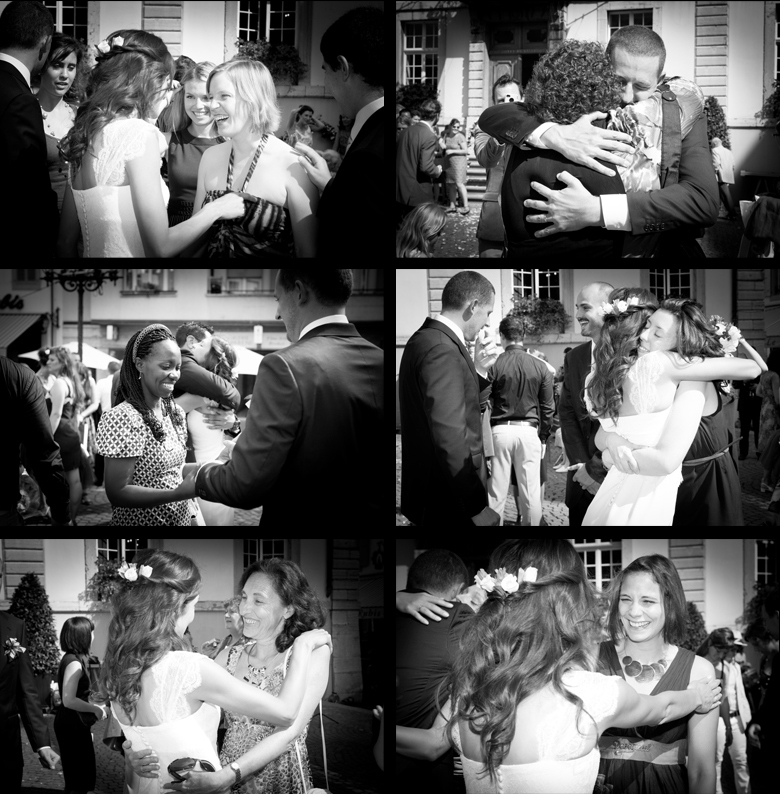 Their wedding in Vevey only a few weeks ago was just breath-taking in so many ways. 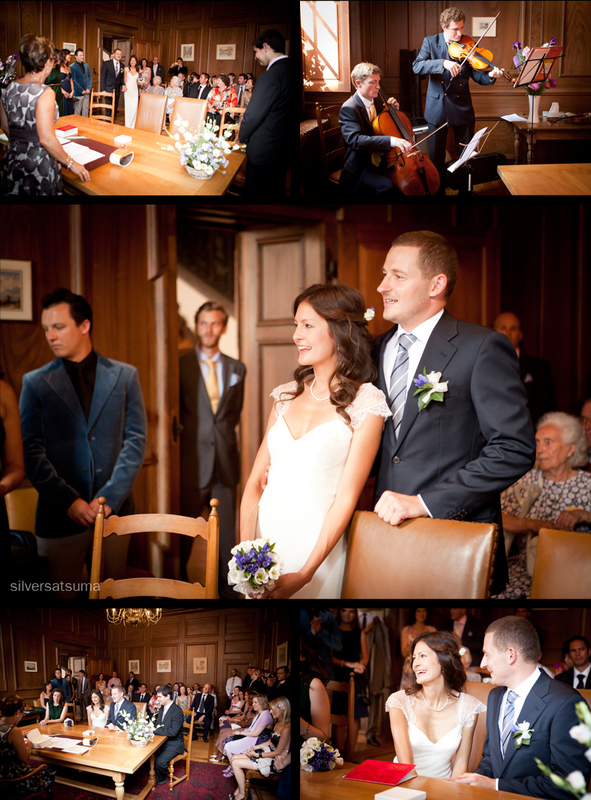 Relaxed, so stylish and with some of the most beautiful wedding vows I have had the pleasure to witness, there honestly was not a dry eye in the house, myself included. 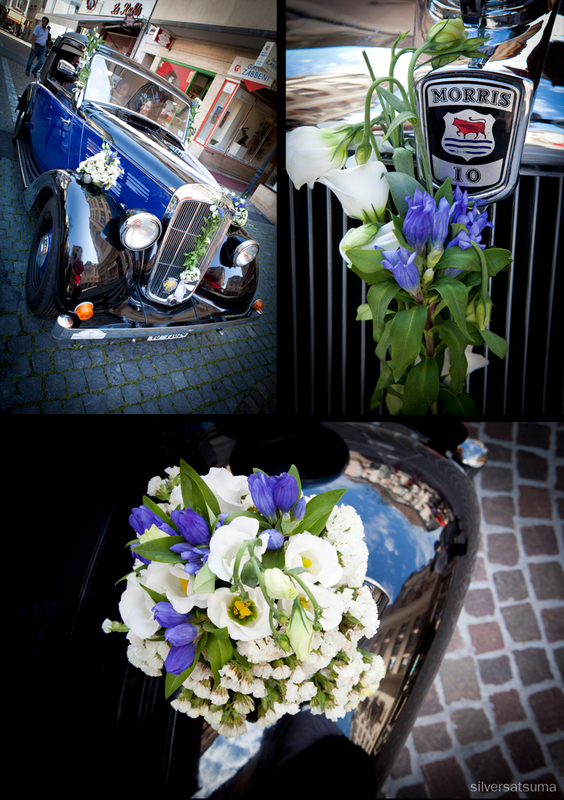 The bride arrived in a very regal royal blue Morris and was greeted by the dulcet tones of her friends playing in a string chamber orchestra, seated in the square just outside the Mairie, wow! 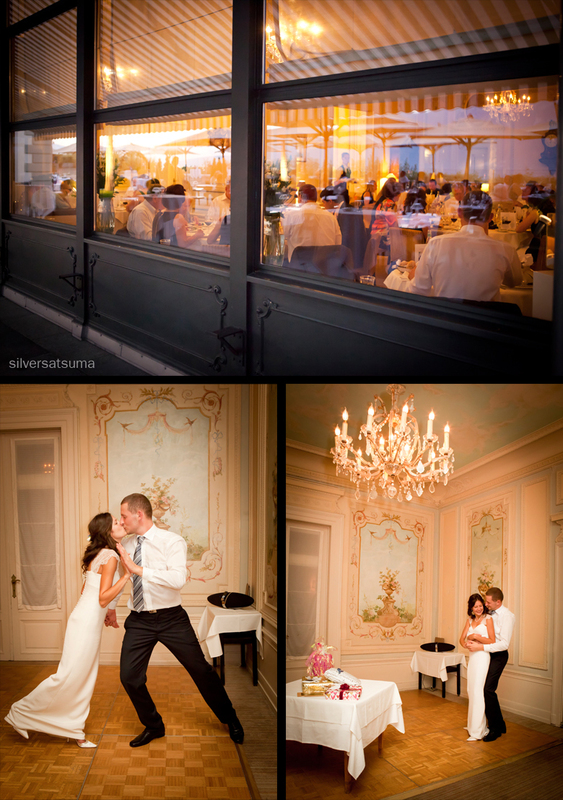 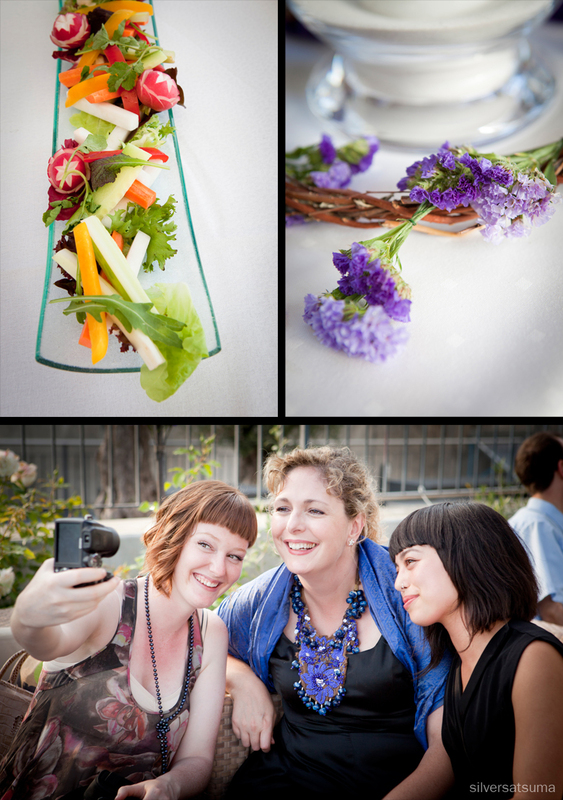 After a very intimate ceremony the guests strolled along the lakeside to the Hotel des Trois Couronnes for an aperitif on the hotel's stunning terrace. 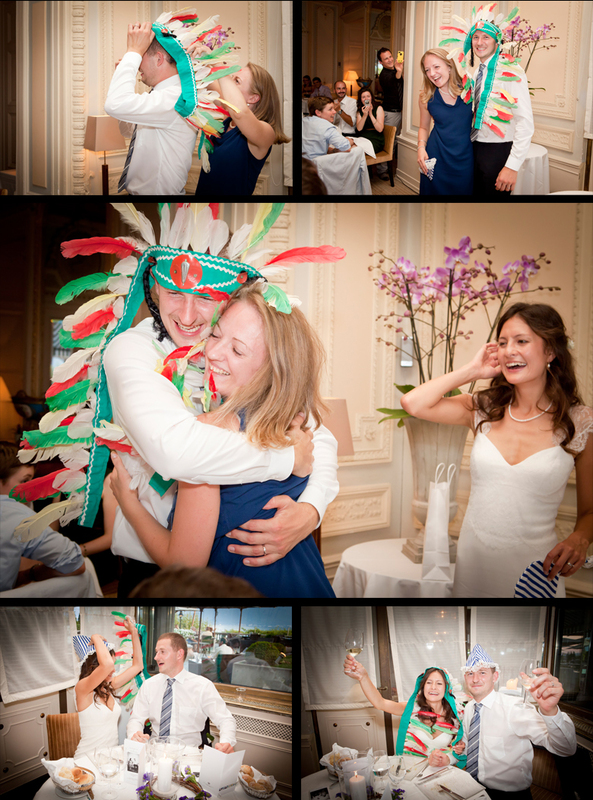 Dinner was at the same location and was full of laughs, speeches and a little bit of dressing-up ! 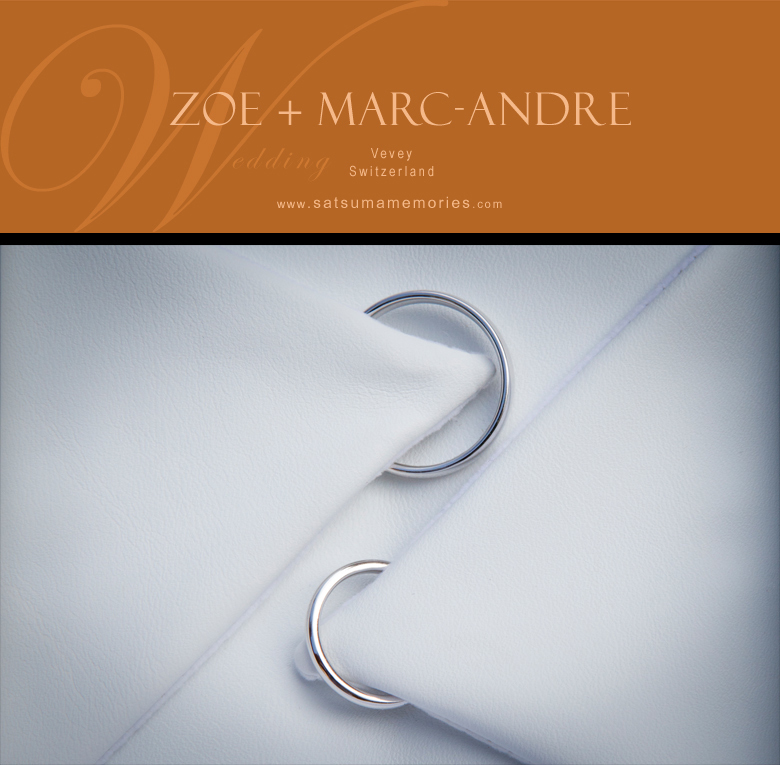 Zoë and Marc-André, you are such a kind, thoughtful couple it was really a pleasure to be part of your special day and I wish you all the best in your new life together.